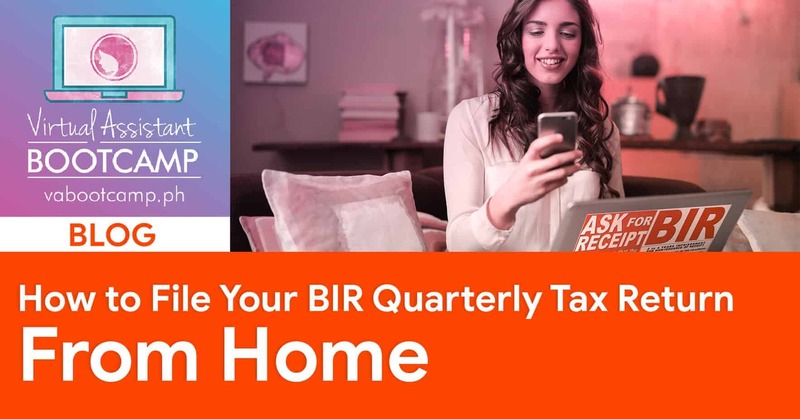 The first quarter of 2019 has ended and if you're a BIR-registered freelancer, you are required by law to file your Quarterly Income Tax Return (ITR) – like me. Luckily I finished the registration process at the beginning of this year and opted into the 8% Income Tax Rate by the TRAIN Law. You can read my detailed BIR registration process here. Since I only registered this year, the first thing I need to do is file my 1st Quarter's ITR. 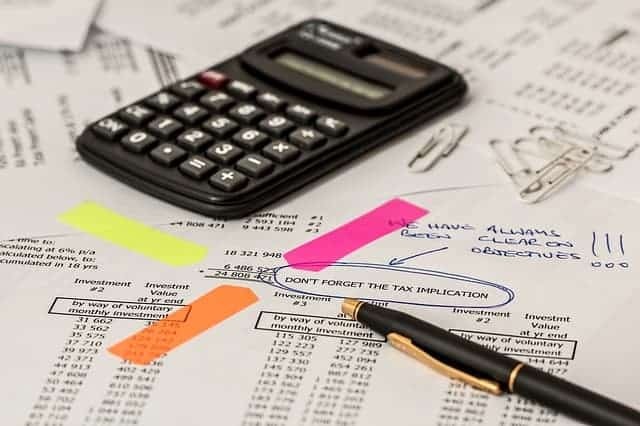 Now, this blog post covers only a portion of the topic on Tax Calculation and Filing and focuses more on the new tax rate by the TRAIN Law which is the 8%. Anything beyond that, you'll have to do your own research first. Why? Because that's what I opted in for and as someone who is NOT an accountant or a tax expert, I can only provide our readers what I know and have researched. 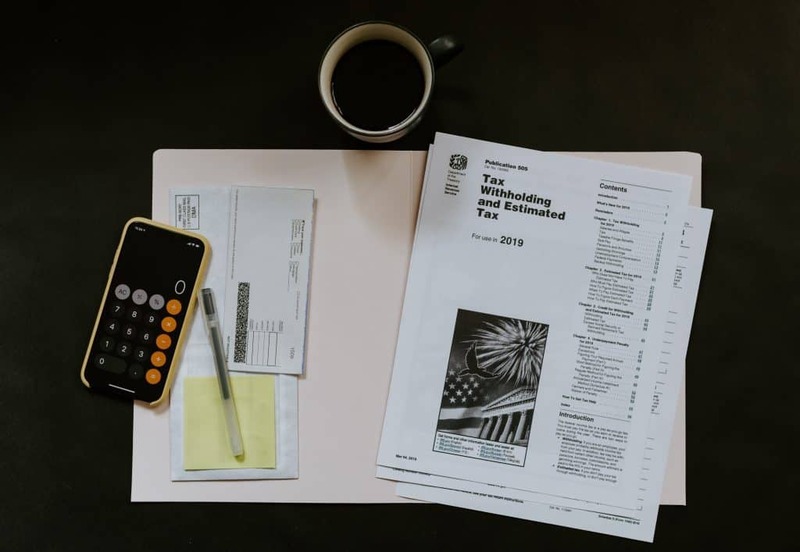 Before we dive deep into the process of filing your taxes from home, let me quickly insert and teach you how to fill out your journal of transactions in the simplest method. This is part of your books of accounts as someone who's running a freelancing business. In my case of the 8% tax rate, I don't have to declare expenses because I can't claim them as deductions in my income to compute my tax dues. Ok, that's good. Keeping things really simple here and that was fine with me because I don't like keeping receipts. What I do is every time money comes out of my pocket or bank account for cash transactions, I record them in an Expense Manager & Budget Planner app called Money Lover. So going back, it's very easy to record cash and income transactions with the debit and credit system known as double-entry bookkeeping. 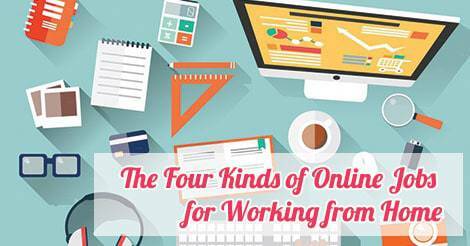 We'll only discuss the basics of it related to us, freelancers. 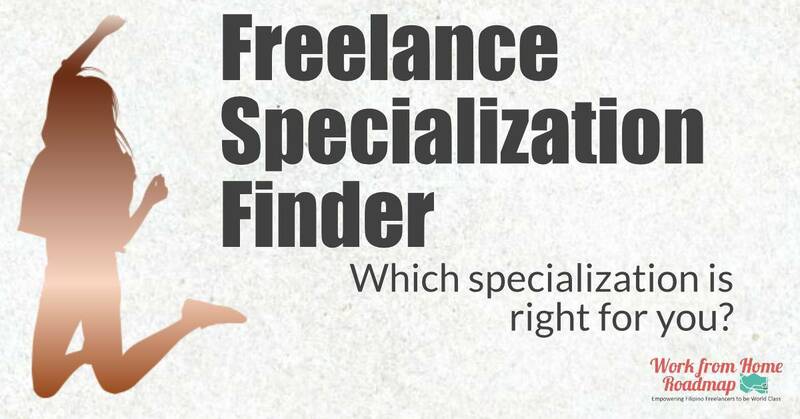 Example: You're a freelancer who performed a service to a client and was paid P30,000 for the month of January. Here's how you will record that. In your Journal you have 5 columns as shown in the image below. Explanation: The payment you received from your client is good as cash right? Whether it's through PayPal, local funds transfer, etc. it will somehow land in your bank account (or hands) as cash. Now imagine, you have a jar at home that has a label called CASH. That CASH is categorized as your asset. So in the accounting world, to add to an asset, you have to debit it and that's just how it works. Maybe your mind is thinking right now, shouldn't it be an increase instead of a decrease since I got paid by my client? So therefore my cash in my bank account or cash on hand should also increase right? A bit confusing at first but I got the point. To add to an asset (in this case CASH), you have to debit it. Remember that rule. Explanation: This one is easy and it is just the recording of how much income you've made. That's it. Repeat the process for February, March and so on. To minimize the number of journal entries and avoid all the confusion, I sum up my freelancing income for the month and then record the entries. For the next step, you have to know how much was your total income in the first quarter of 2019. From there, if you registered for the 8% tax rate, you have a P250,000 per year personal tax exemption. This means that you will only pay for taxes if your total yearly income exceeds P250,000. So to compute your Q1 tax dues, it will be like this. P96,000 – P250,000 = You will come up with a negative P154,000. This means that your Q1 tax due is P0.00 and you still have a remaining tax exemption of P154,000 for the rest of the year. For Q1 alone, you have exceeded your P250K tax exemption for the year. Now to compute your Q1 tax dues, it will be like this. This means that your Q1 tax due is P400.00 and you have already used up the entire P250,000 tax exemption for the year. Armed with this information, how do you now file your Quarterly ITR (form 1701Q) from home for free? 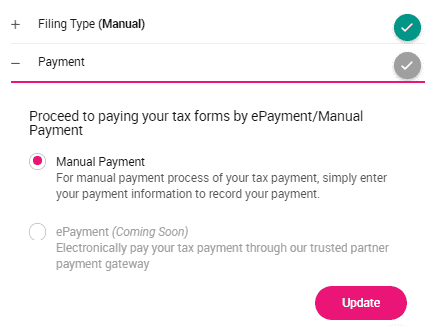 I've spent time researching different 3rd party providers for this specific service and came up with JuanTax – a tax filing solution that is free to use. So I signed up to it via their website juan.tax. It's completely free to sign up as it says so on their website's home page. Go through the slideshow below for the complete steps of the sign-up and tax filing process. After you have gone through and followed the slideshow above on how to file your Quarterly ITR via JuanTax, you're basically done in filing your Quarterly ITR. 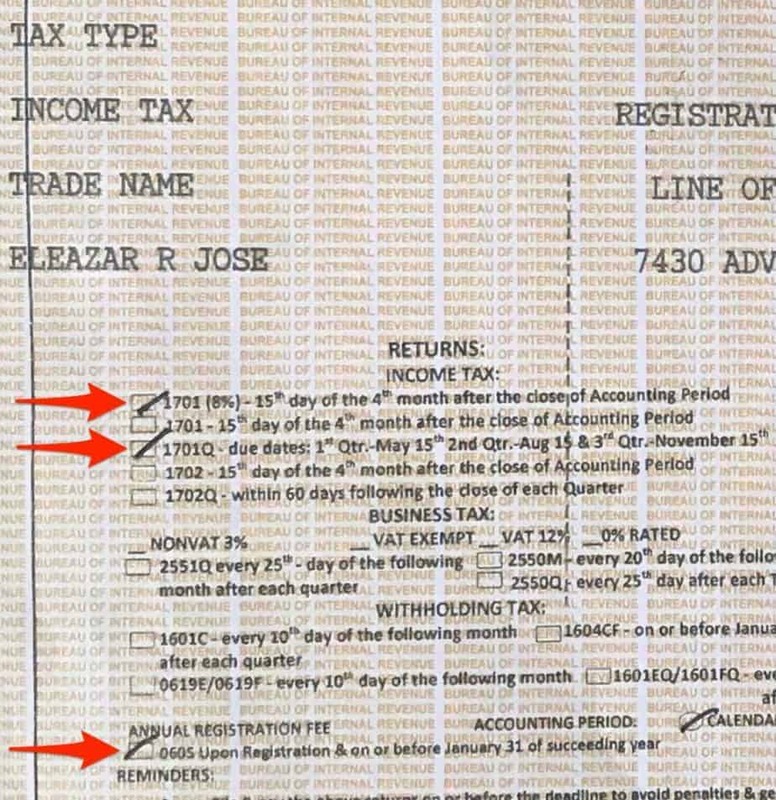 If you used online payments, it still needs to be marked as a Manual Payment in JuanTax. You also need to select your particulars, if it's through (1) Cash/Bank Debit Memo, (2) Check, and (3) Others. You can also add another payment line by clicking the +Add Payment button. 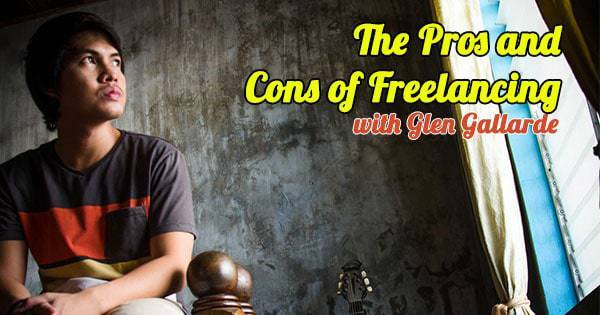 If you're a freelancer earning around P30,000 monthly, you'll pay around P8,800 for income taxes a year, and the yearly P500 registration fee. That sounds pretty good and fair compared to the hefty amount traditional employees are being deducted for taxes who are earning the same amount. That's why I chose the TRAIN Law's 8% Income Tax rate because it simplifies my relationship with taxes and BIR. And that's it for the Filing of the Quarterly Income Tax Return for Q1. Whew! 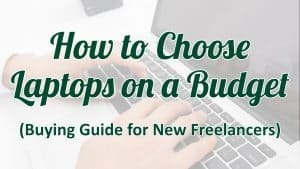 I hope you find this helpful, guys in your freelancing businesses. Do share this on your Facebook profile (or groups) for the benefit of your freelancer, professional, and business owner friends! See you around the online and offline spaces. 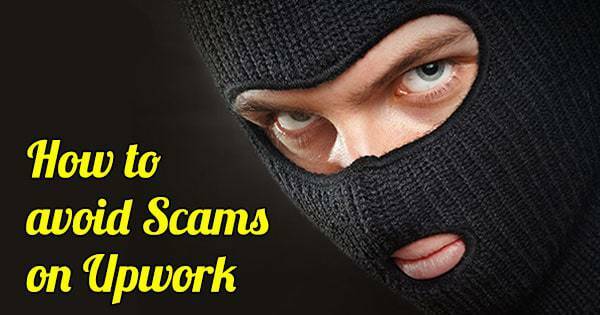 If you have any questions about this blog post, feel free to comment below or contact me on Facebook. Eleazar (aka LJ) is the Facebook Marketing Consultant at VA Bootcamp. 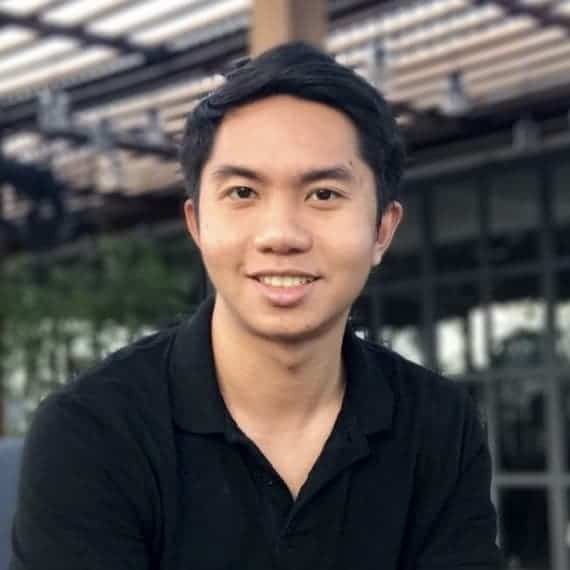 He started working online as a programmer in his college dorm room in 2011, dropped out a year after and then joined the call center industry. In 2016, he said goodbye to corporate slavery and turned his passion into his current profession. When he’s not building ad campaigns, LJ loves to write, shoot photos and help improve Filipino lives through freelancing education. He normally hangs out at the FreeLancers in the Philippines Facebook group. Follow LJ here. Very well said, Eleazar. This is a helpful to everyone of us and most specially to those who are still afraid to file their Taxes. Thanks for the feedback Rodney. Glad you found this helpful. Hope that more people will not be afraid anymore to file their taxes because there’s no reason they should be. 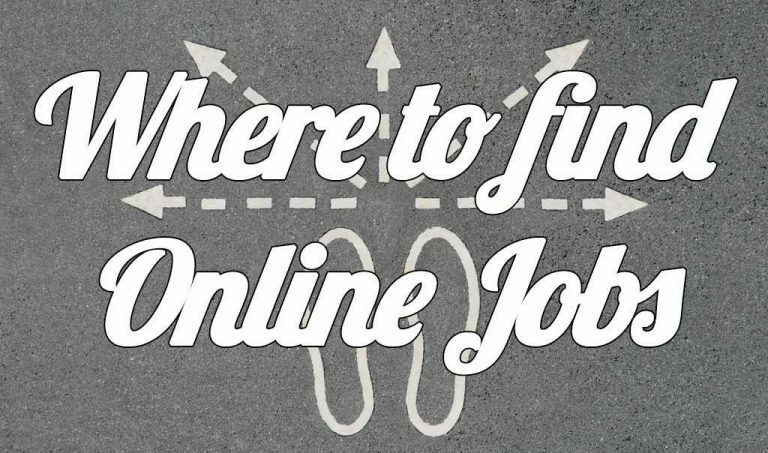 BIR is aware of the current online freelancing industry and we at the VA Bootcamp, encourage everyone to do the right thing. But of course, it is still one’s choice.